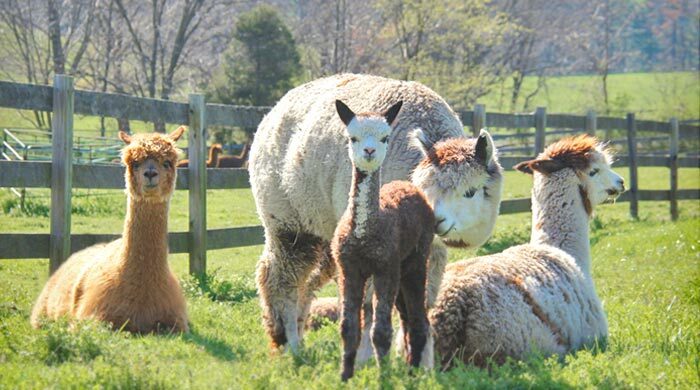 Painted Sky Alpaca Farm & Fiber Mill is conveniently located on Maryland's Eastern Shore. We are within easy driving distance of several major cities including Philadelphia, PA, Wilmington, DE, Middletown, DE, Dover, DE, Chestertown, MD, Salisbury, MD, and Annapolis, MD. For over 48 years, we thought we were living the American Dream by running our own family fulfillment business. We worked hard, had great clients, and we believed that was the way things were supposed to be. After years of day-in and day-out non-stop working, we realized that although we enjoyed a nice lifestyle, our lives did not feel fulfilled, something was missing. So in 2002, we decided it was time for a change. We had always dreamed of having our own farm where we could raise and care for our horses, find some peace and quiet, and just slow down and enjoy life. After looking around for a bit, we found a nice 20 acre farm in Cecil County, MD so we promptly packed up our belongings, including our two sons, two horses, and three Labrador retrievers, sold our home and hightailed it to our farm. It was the best decision we ever made. Of course like most farm owners, we wanted to find a way to have the farm help pay for itself. 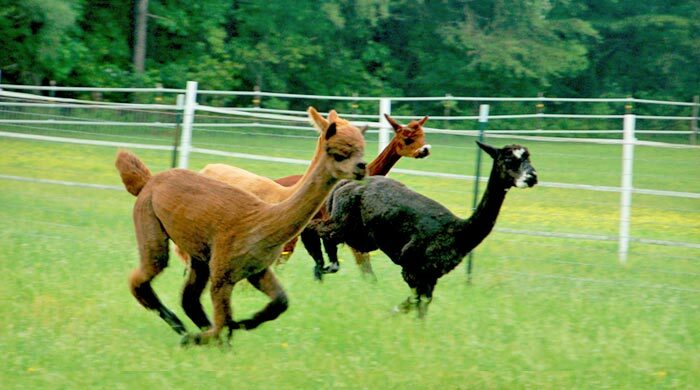 So we started researching and one day we came across a brochure that talked about the advantages of alpaca farming. After visiting our first alpaca farm and meeting these gentle and inquisitive animals, we fell in love with them and were instantly hooked. 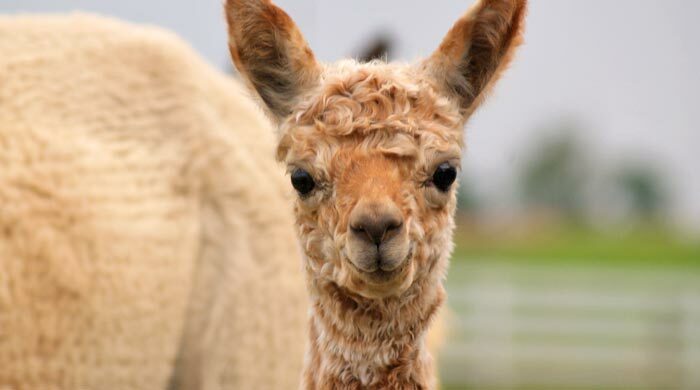 The second best decision we ever made was to turn our farm into an alpaca farm. 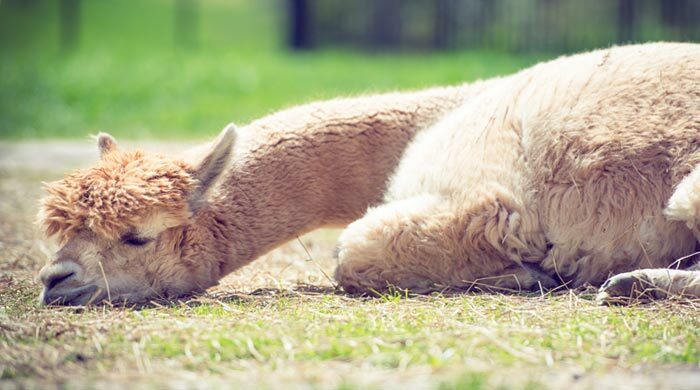 Not only do we enjoy the financial rewards from our alpacas, they bring so much love and fun to our lives and we get to meet so many really nice people, we are amazed how they have transformed our lives. 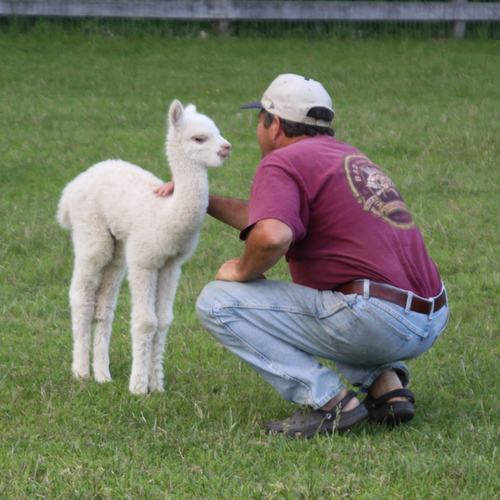 Life on our farm is truly a blessing and we are so happy to share a little of the alpaca lifestyle with all our visitors. Painted Sky Alpaca Farm & Fiber Mill is located on the beautiful Eastern Shore of Maryland. 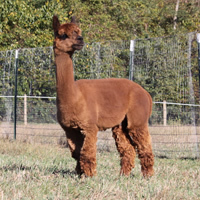 We breed, raise and sell high quality Huacaya Alpacas and our fiber mill is the only fiber mill in Maryland specializing in Alpaca. We offer total fiber processing services including tumbling, washing, blending, dyeing, picking, separating/dehairing, carding, draw frame, spinning, plying, coning and skeining. We'll process your individual fleeces in their natural colors or offer ideas on creating some unique color blends by combining multiple fleeces together through ribbon, heather or barber pole blending. 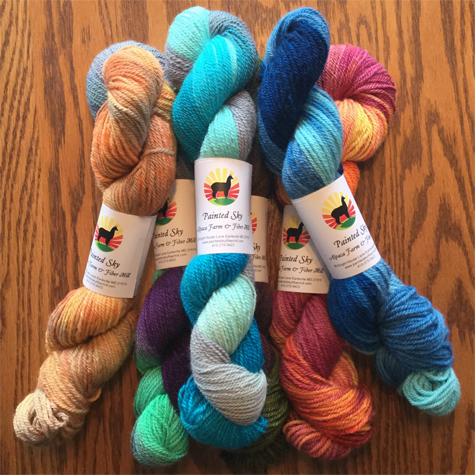 The finished yarns are absolutely beautiful and customers love the unique blended yarns. 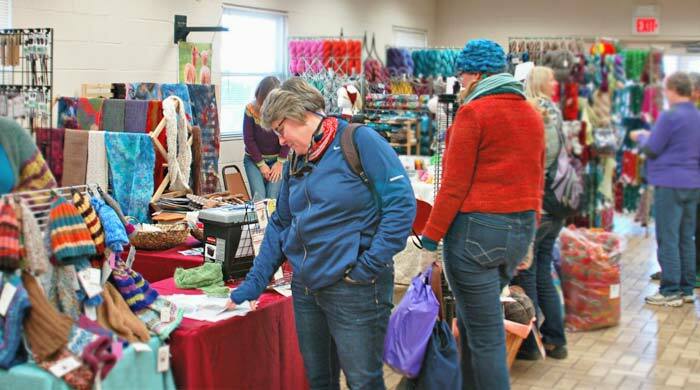 And, with all the natural colors of Alpaca fleece, the color combinations are endless. 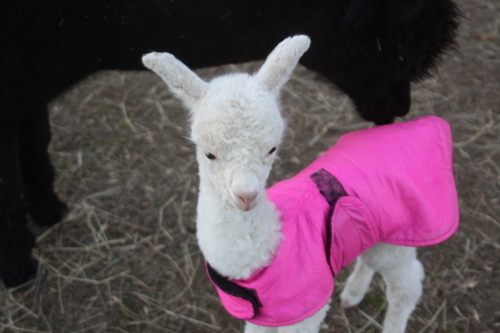 See our website at www.paintedskyalpacafarm.com or www.paintedskyfibermill.com for more information on our services.